The federal government is working on a policy to ensure health care for Inuit children isn't delayed while governments argue over who pays. Ottawa is working on a policy to ensure health care for Inuit children isn't delayed while governments argue over who pays. Obed said the Indigenous services minister agreed this week at a meeting in Inuvik, N.W.T., to work towards an equivalent to Jordan's Principle for Inuit children. "We will continue to work together with Inuit to improve access to quality services and ensure that children are supported." Jordan's Principle is aimed at overcoming red tape that delays or prevents Indigenous children from getting the services they need. It ensures that the department first contacted pays for the service to a child and can later seek reimbursement. More than 33,000 requests for support and services have been approved under the principle since July 2016, but it doesn't cover Inuit. 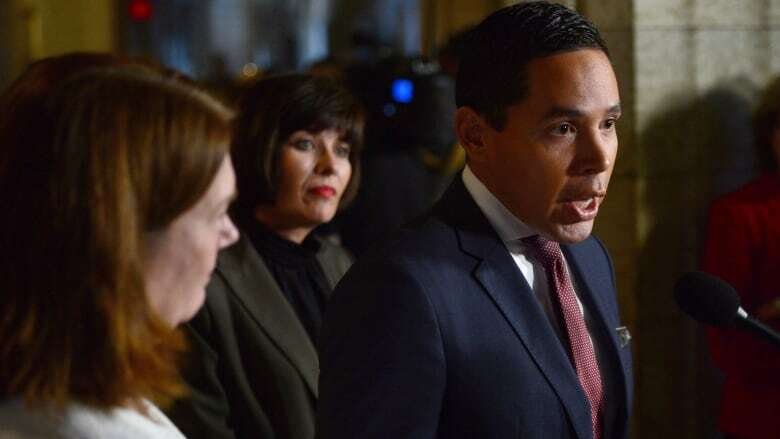 Obed said the on-reserve, off-reserve disputes that arise with First Nations are echoed in squabbles between the territories and provinces. Agreements between those jurisdictions cover basic care, but don't deal with rare diseases or chronic illnesses. "Specific care for rare diseases or certain issues in relation to ongoing illnesses that receive constant care, that's when we get to some challenges," said Obed. "Inuit children get caught up in jurisdictional issues around care and then they don't receive the care they should receive. Obed said he didn't know exactly how many children are affected, but he called it a recurring issue for parents in all Inuit regions of Canada. "We have received many complaints from Inuit parents because their children aren't receiving the care that they should."